The CMLA generates a number of reports and submissions every year. 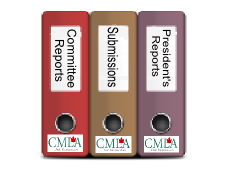 Most of these reports and submissions are available only to members of CMLA and can be accessed by members after they log in. Below is a sample of some of our reports and submissions which we have decided to make available to the general public.